Joe Oliver the so called friend who claims George Zimmerman, the man who shot and killed unarmed teen Trayvon Martin, is not white and is a Latino seems to not understand something about race and Hispanic/Latino origin. What Joe Oliver doesn’t know is the U.S. Census and the U.S. Office of Management and Budget (The White House) defines Hispanic or Latino as a person’s origin of country only and in some cased ethnicity. 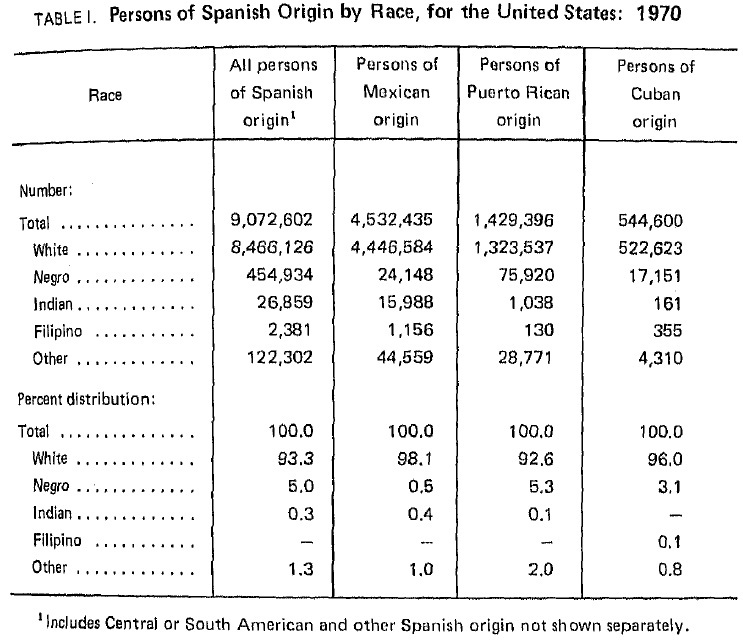 But, the fact is people of Hispanic/Latino origin do not all share the same ethnicity either. 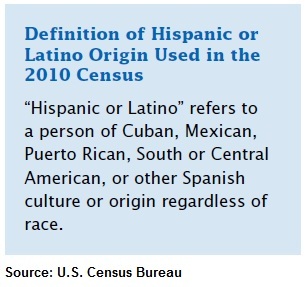 Hispanic/Latino does not define a person’s race. 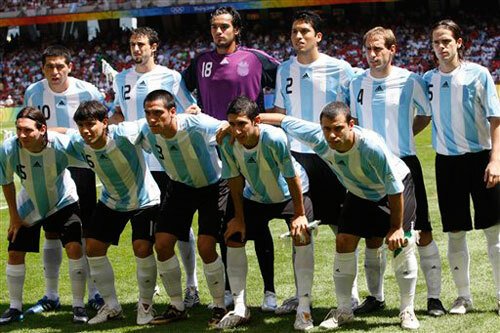 People of Hispanic or Latino origin are by race either: Amerindian/Mestizo, Zambo, white, black, Asian or other. Joe Oliver’s misunderstanding of Hispanic/Latino and race is a reflection of a bigger issue in the United States. Many Americans do not understand the difference between Hispanic/Latino and race and its not really their fault. 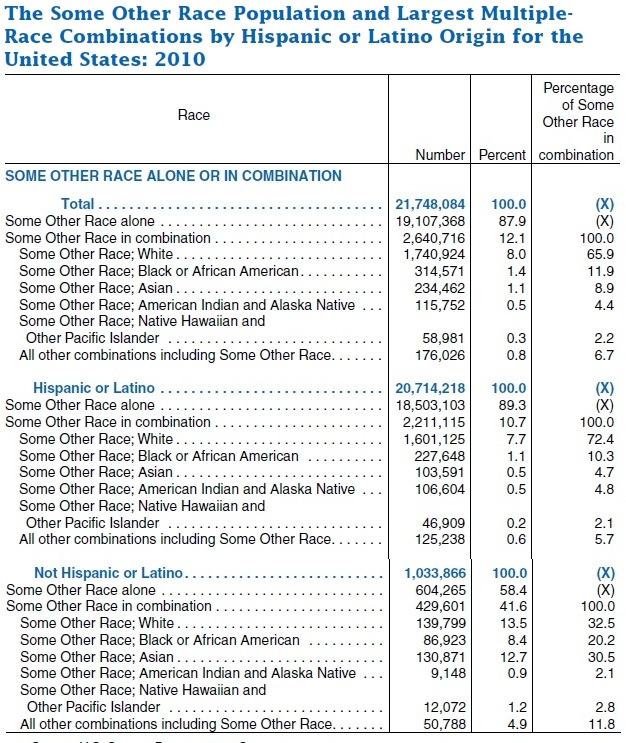 The U.S. national media tends to show race and Hispanic/Latino origin as if it is a race category and not as a place of origin only category. 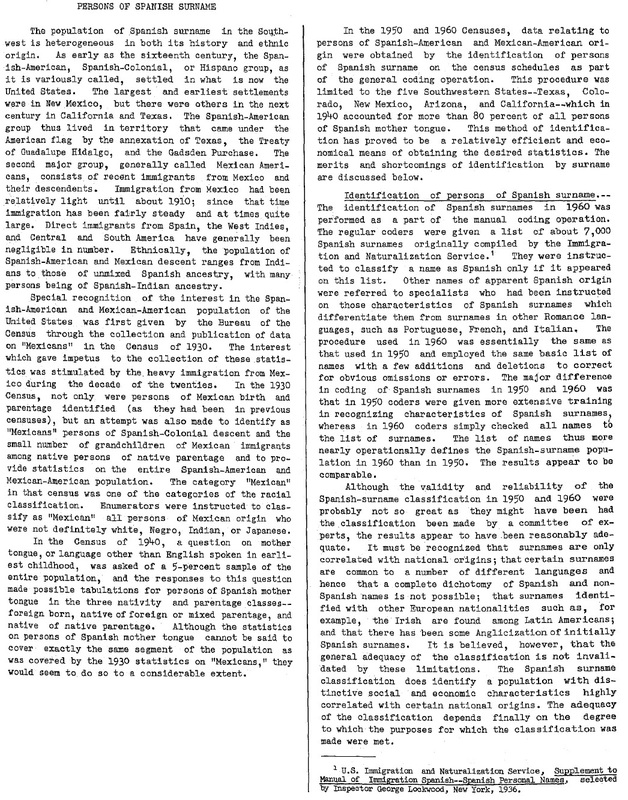 Time for a short educational review on Hispanic/Latino and race in the United States. Keep in mind that when the terms “in contrast” are used in the document it means that people are doing opposite of what is actually supposed to be done. 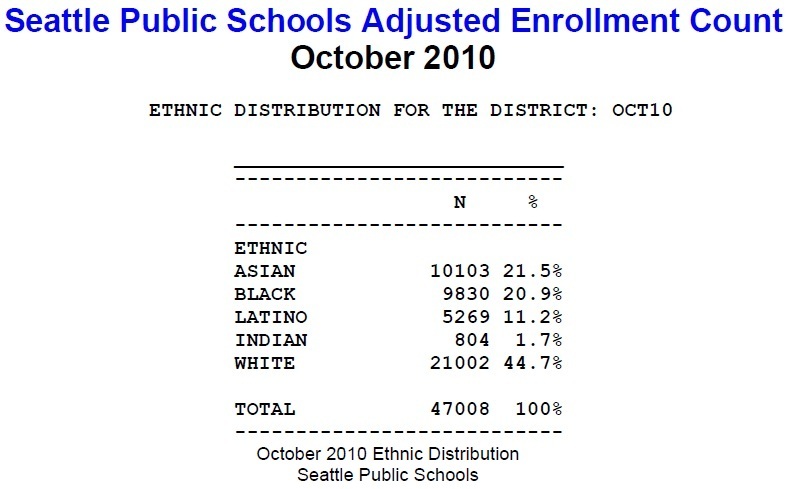 Back to Joe Oliver, he is in contrast with what the federal government defines as Hispanic/Latino. Mr. Oliver is confusing race and Hispanic origin as one concept as they are showing Hispanic/Latino origin as one concept and not a separate concept from one’s racial category. Mr. Oliver is not alone. The black media and even CNN makes the same mistake. 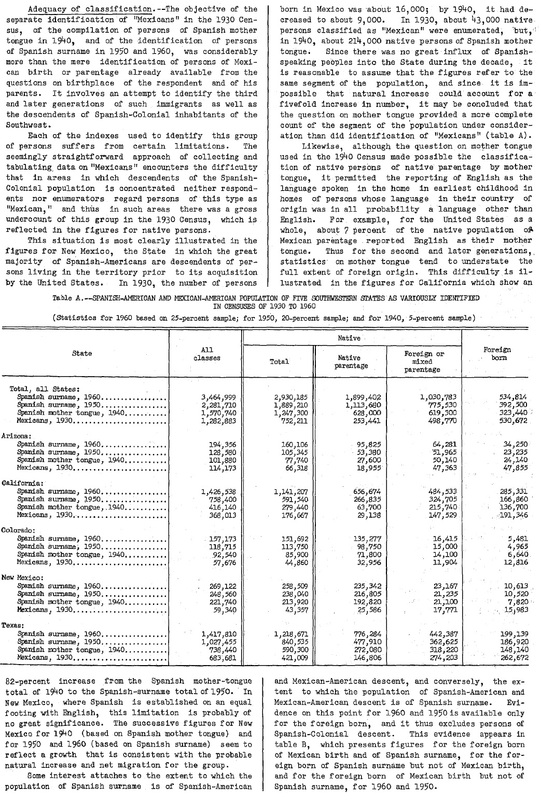 Because of these mistakes in the media many Americans today don’t know that the nation’s largest population after whites is still blacks/African Americans. 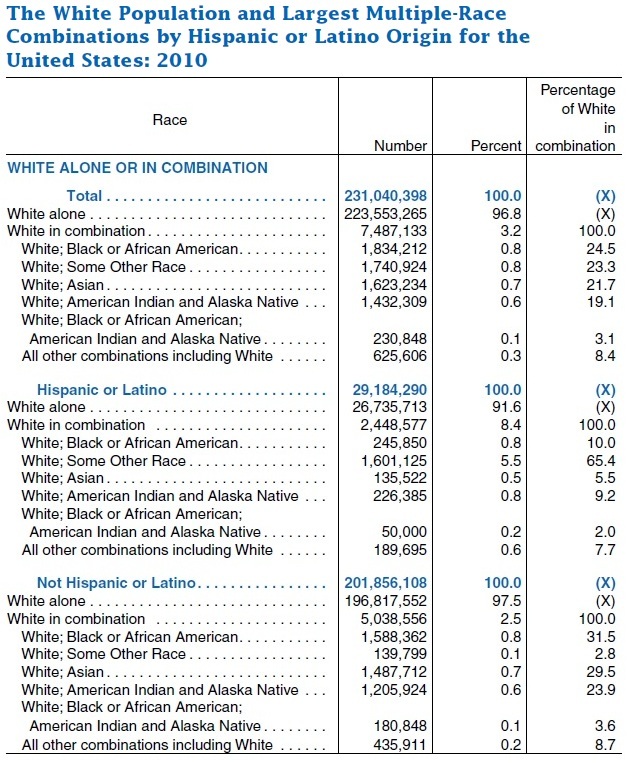 There are over 42.02 million blacks/African Americans as of Census 2010. 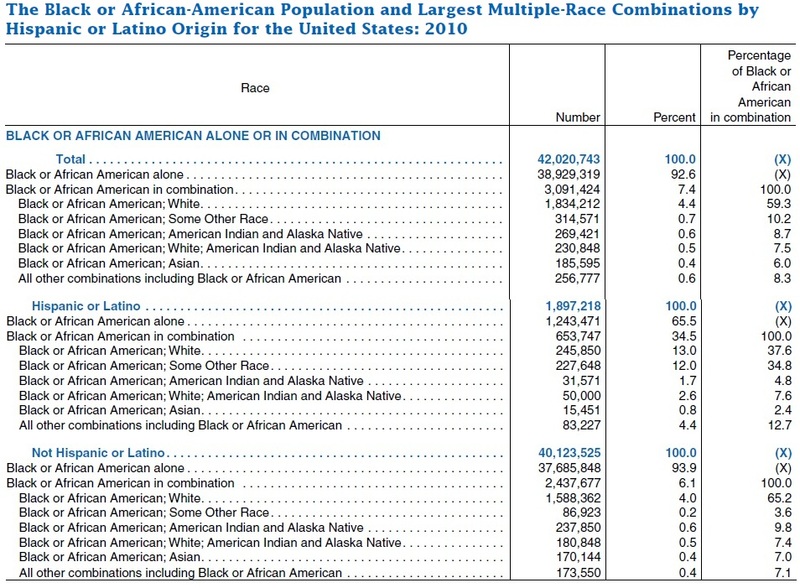 The U.S. Census predicts that the Black population will double its present size by 2050. 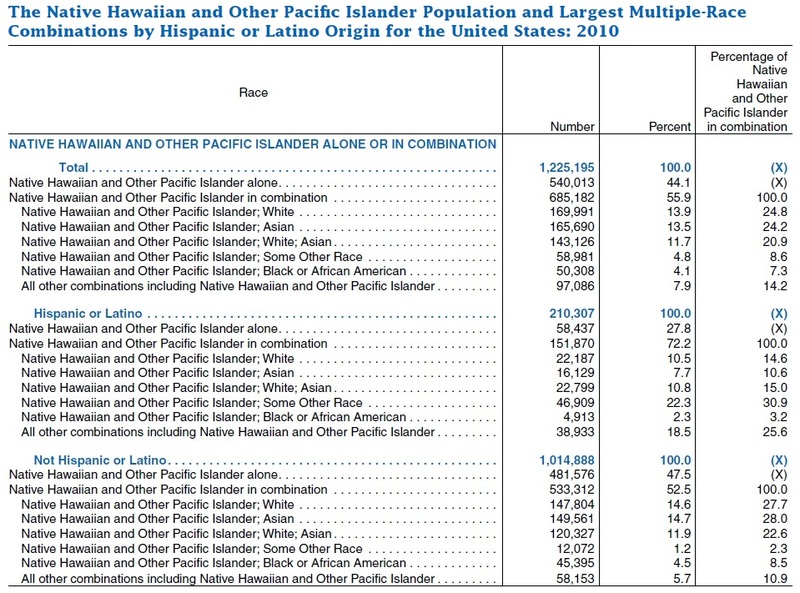 During the 2010 Census, questions on race and Hispanic origin were asked of every individual living in the United States. 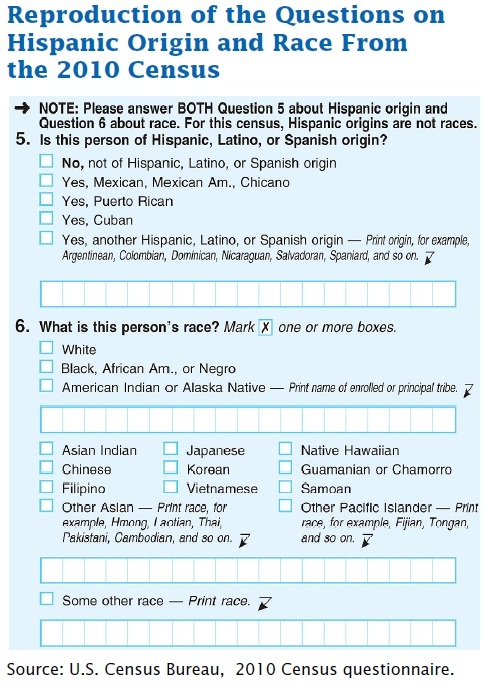 The 2010 Census question on Hispanic origin included five separate response categories and one area where respondents could write-in a specific Hispanic origin group. The first response category is intended for respondents who do not identify as Hispanic. 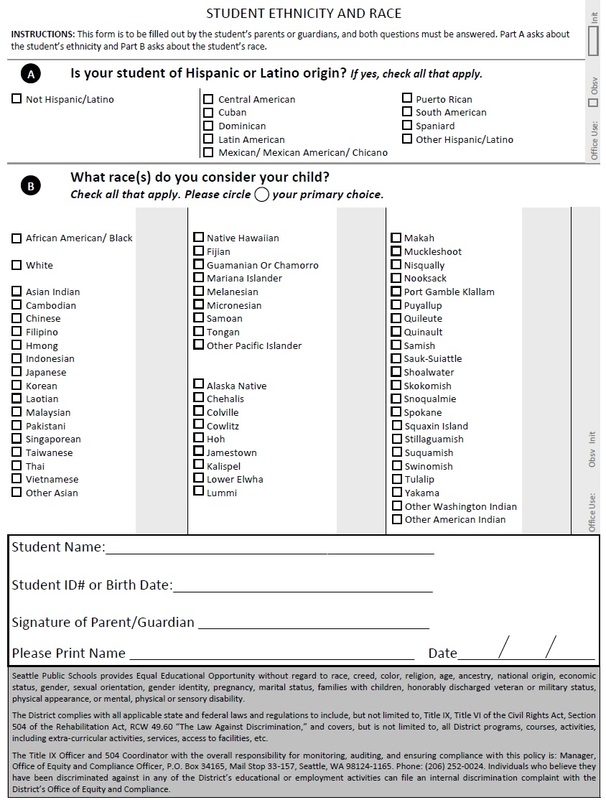 The remaining response categories (“Mexican, Mexican American, or Chicano”; “Puerto Rican”; “Cuban”; and “Another Hispanic, Latino, or Spanish origin”) and write-in answers. 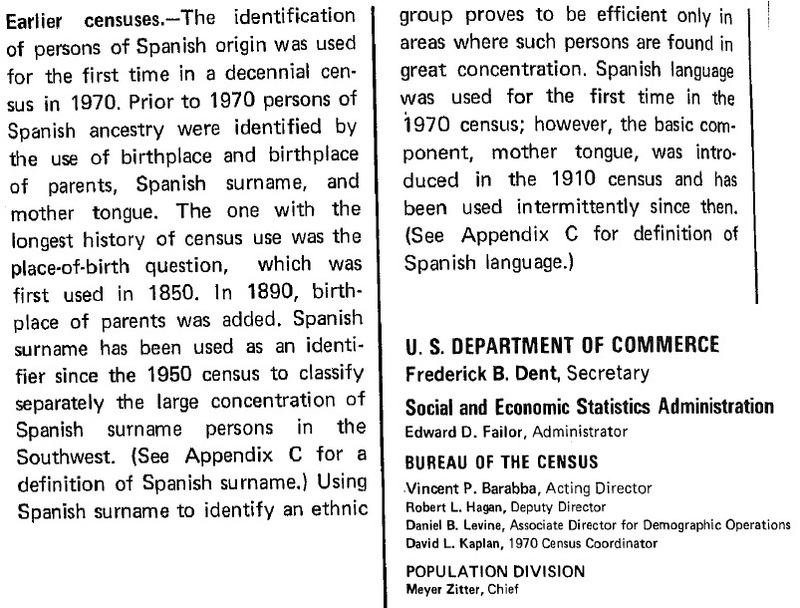 The Twentieth United States Census, 1980 was the first U.S. census that asked someone’s ancestry. 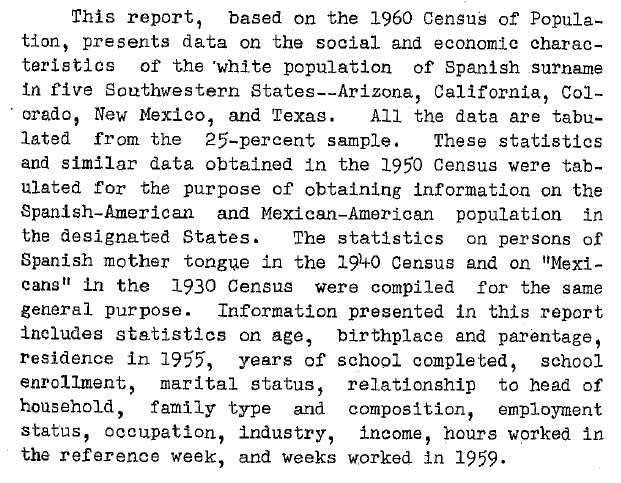 The 1970 Census did not include a category for Hispanic/Latino as the terms were not used widely in the United States. 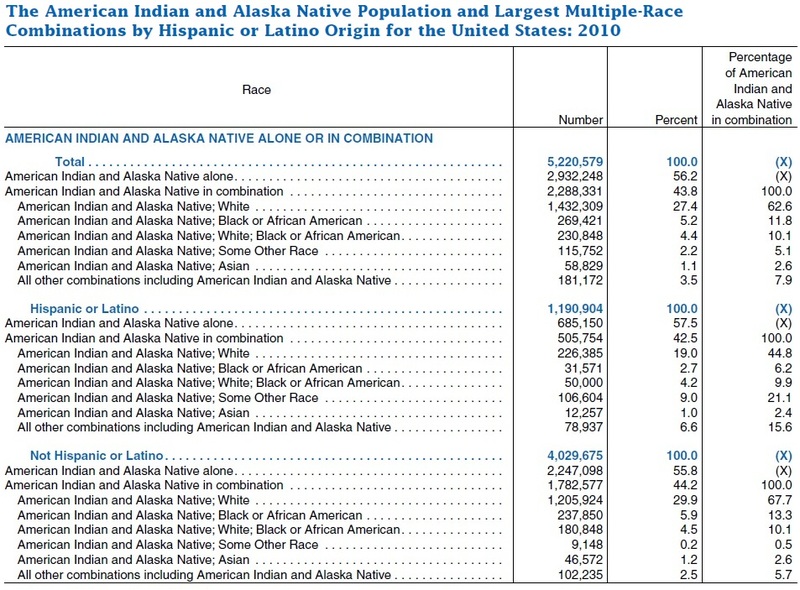 But, as we know Hispanic/Latino is not a race and it is not a single ethnic group, as some in the media and even some demographers have led us to believe. 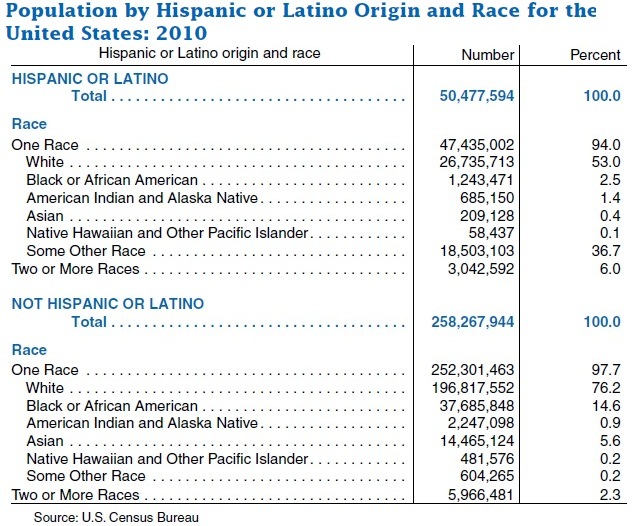 What races are the 50.4 million Hispanics/Latinos? 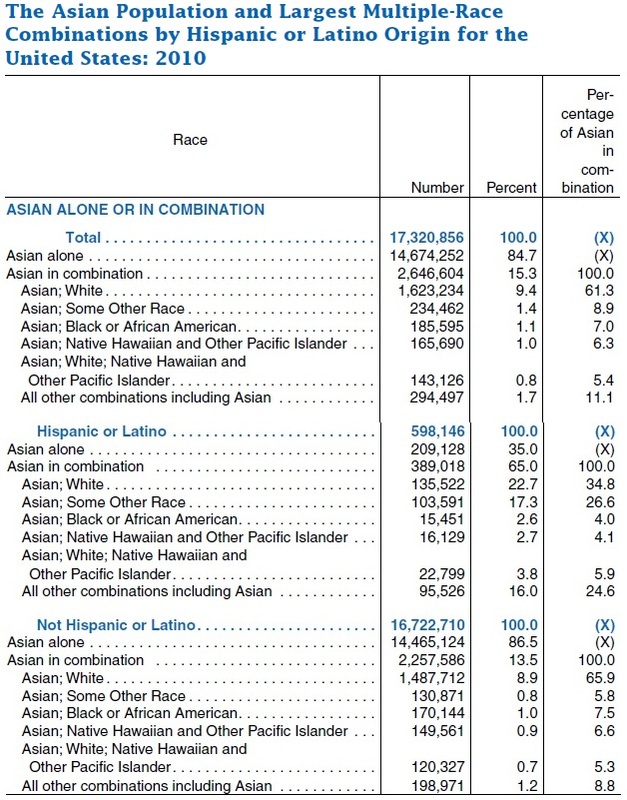 26.73 million Hispanics/Latinos say their race is White and there are even 209,128 Hispanics/Latinos who are Asian. Of course there are Blacks who are Hispanics/Latinos too, as Latin America and the Caribbean has a huge African origin population. 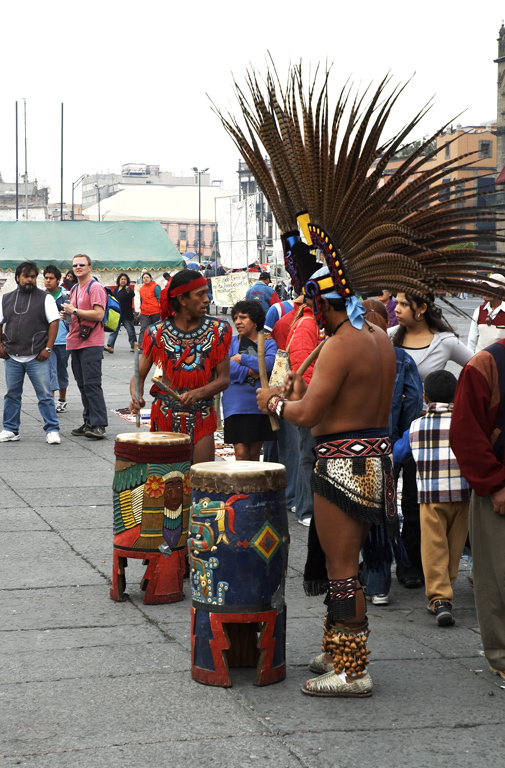 Many Hispanics/Latinos in the United States identify as “Some Other Race” because many are either of Amerindian origin and do not mark American Indian on the U.S. Census form, because they do not identify with a specific Native American tribes as the Census form states one to identify. Also, many of these Amerindian Hispanics/Latinos identify themselves as they would in their home countries of origin; many countries of origin identify their populations by nationality and not by Native ethnic origin or race. Other Hispanics/Latinos mark “Other Race” due to the fact of their mixed racial heritage: some Mestizo (Native American and white), some Zambo (Native American and black), mulatto (white and black mix) and others. 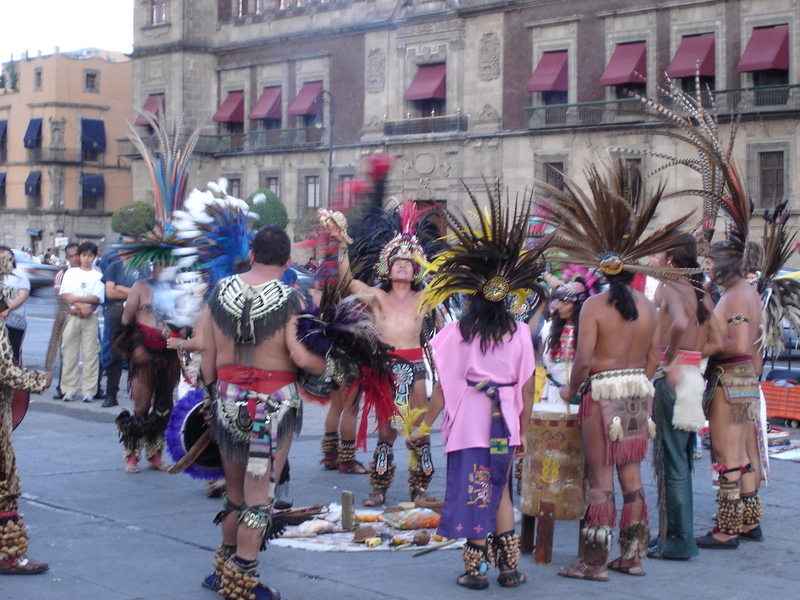 They do not want to mark that they are white, black, American Indian or other on the Census forms. Other reason are at play as well. 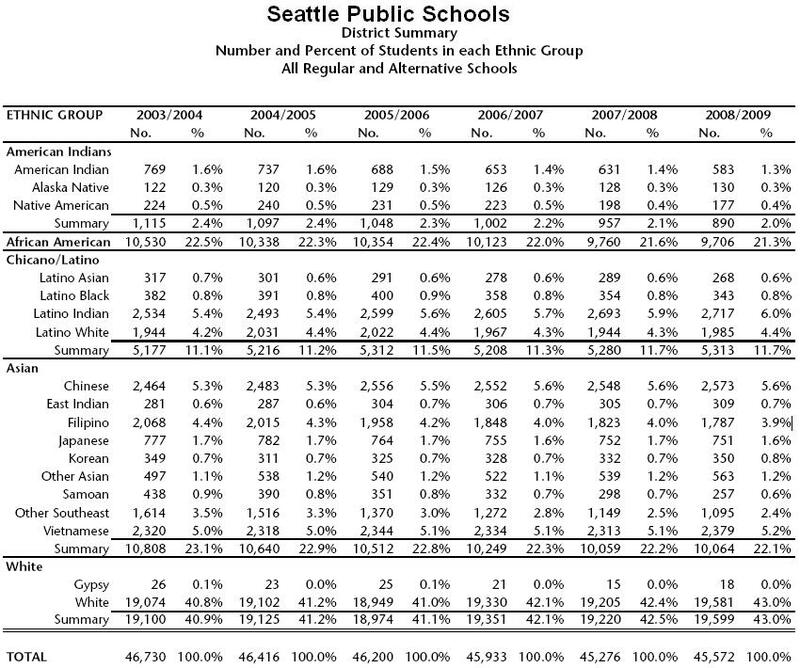 9% white and 1% other racial groups. 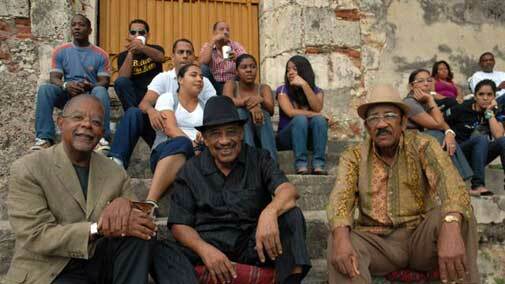 Harvard University professor Henry Louis Gates Jr. sits with Afro Cubans (black Cubans) who are Hispanics/Latinos. 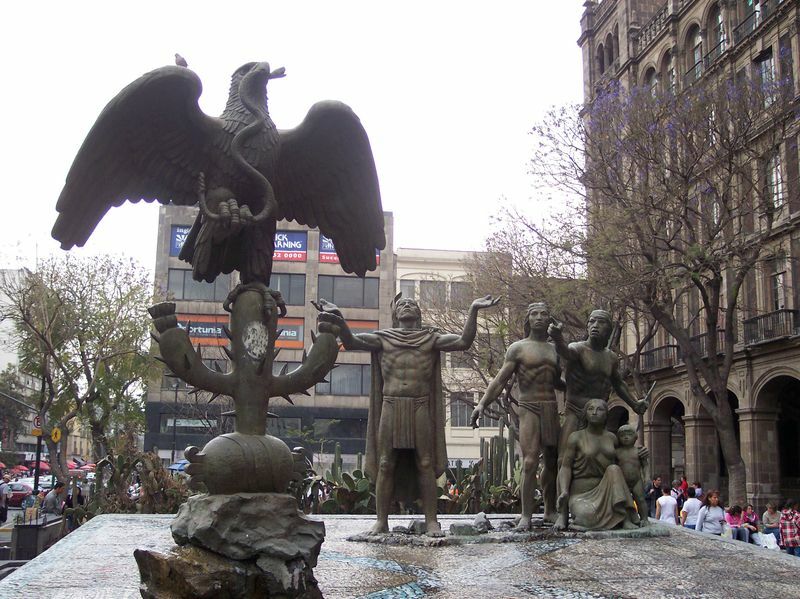 These black populations can been see all over the Spanish speaking Caribbean, Central and South America and even parts of Mexico. 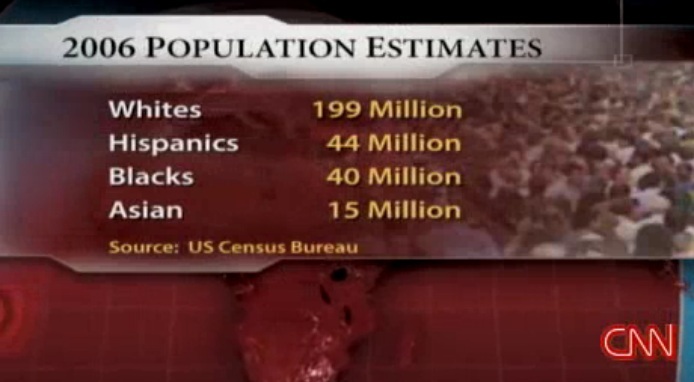 Cuba’s population is 62% black/and or mulatto and 32% white. Many of the Cuban population in Florida are white Cubans.